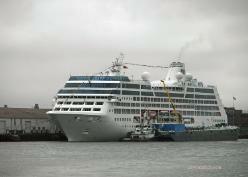 At 32,277 gross tons, Ocean Princess is considered one of Princess Cruises' "small ships." 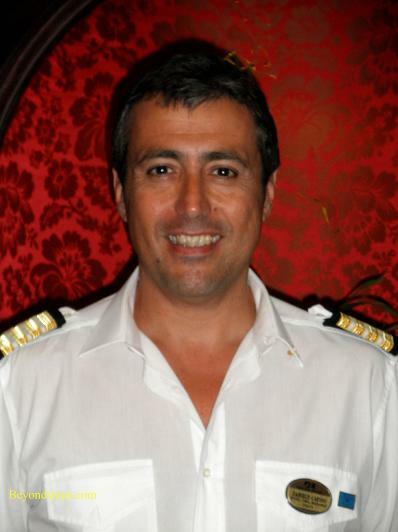 Daniele Cafiso, Hotel General Manager on Ocean Princess about the Ocean Princess experience. high affection that they have for Princess." six months. People do cry when they leave the ship." popular. "Whatever we offer here we offer on the other ships." mega-cruise ship is going to have more pools, restaurants, and features than a smaller ship. sea are really the first and the last one. You do not have the time to build something." everybody. 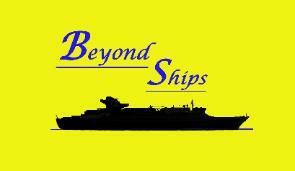 It is a small family - - 600 passengers, three hundred crew."